Lead generator. Highly engaging professional videos for your website. Suddenly it’s 2018 and time to look back on the year that was. Casting an eye back over your marketing stats is essential to see what worked and what bombed! Do you feel you achieved some cut through? What was your greatest lead generator? Did you reach your target audience and achieve deep engagement? A great question to ask yourself is, did you harness the power of video? The trend has been on the the rise since for years now. Back in 2016 I was fortunate to deliver a presentation at the CLICK! Digital Expo. I was presenting with Luke Brown from Run Media and Sarah Mak from The Story Boxes. The number of attendees were incredible. The room was crammed with interested small business owners eager to learn how they could implement video in their marketing strategies. 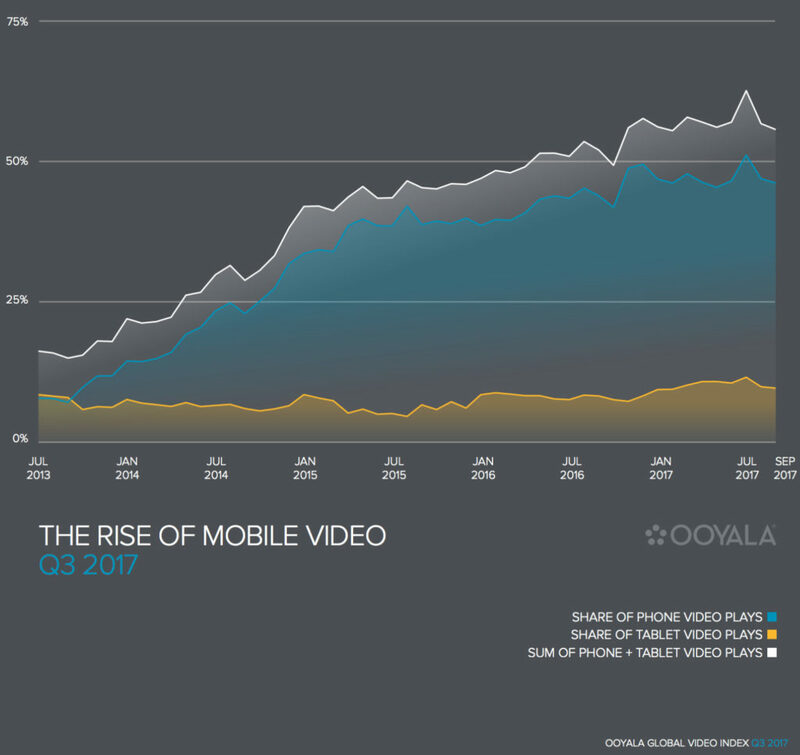 If we sit back and assess where digital marketing is heading right now, video statistics are staggering. So is global engagement, with this proven marketing tool. In 2018, awareness of video as powerful lead generator is reaching at an all-time high. So, how big is video in the marketing mix these days? Huge – and dominating every platform, let’s go to the latest stats. Youtube now boasts over 15 million UAVs^, Snapchat has 4 million users every day^ and use of Smartphones for browsing and shopping is prolific. Nothing cuts through the clutter like video. You maybe asking yourself where on earth do I start with the video process? It’s not all about the bass, It’s all about the script.. The foundation of all great and engaging video content is a script. I’d love to share some of the key takeaways from my eBook “Scripting Is The Key”. Video as a successful lead generator is dependent on a well written, highly targeted script – but it doesn’t have to be hard work. Here are the four basics for creating the perfect script. 1. Keep it short and conversational. You need to deliver your script in the way you communicate with your clients, business colleagues and friends. 2. Provide a solution to a problem. This will make your target audience realise they need you. 3. Consider the WHY of your products or services. HOW can you help your target audience? 4. A Call to Action is critical. Be clear and concise – what is the best way to contact your company? Now is the perfect time to consider how you can build on your achievements in 2017. If you’re looking for some great ideas, we can deliver a tailored presentation. Get in touch with our team and book a meeting here. ← 3 Simple Reasons – Why Video Works.